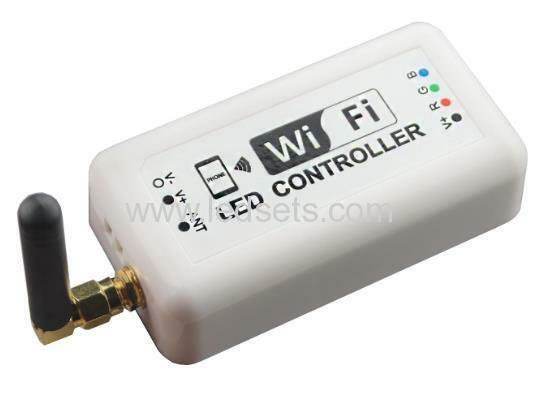 PC-HXWIFI WiFi RGB LED controller is provided with a software on mobile devices with Android or IOS system, such as android phone, iPhone, portable PC, they can remote control LED lights through WiFi with phone. 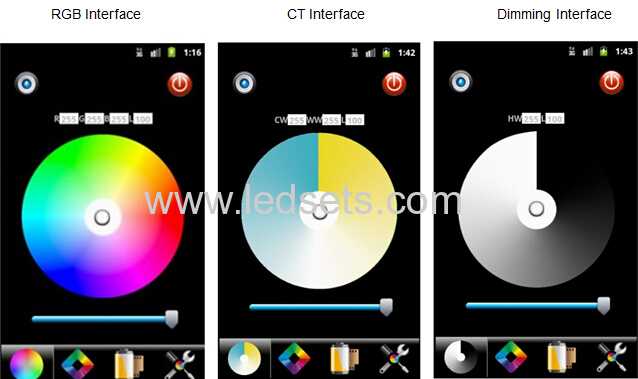 The controller can be used as dimmer, CT controller, and RGB controller, as long as select the right control interface in the software. 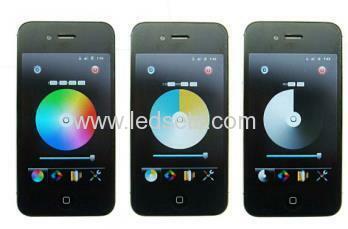 The controller is for constant voltage led products, such as led strip, led modules. Android: A. the software copy in CD which packed in the box. Open the CD and double-click the "Freecolor.apk"to start the installation. B. download the "Freecolor" from Google Play and install. IOS: the same as the other software from App Store download the "Freecolor" from App store and install.